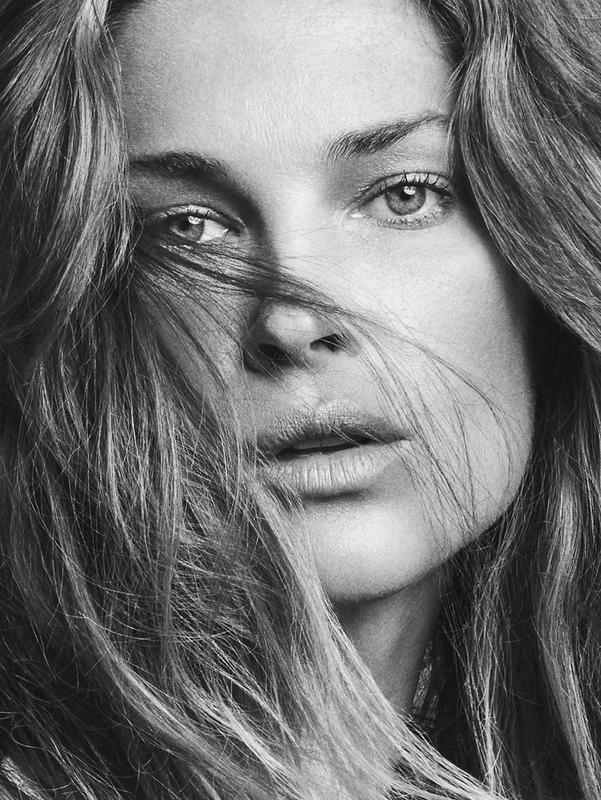 erin wasson by tomas de la fuente for telva april 2016 | visual optimism; fashion editorials, shows, campaigns & more! waaaa? that doesnt look like Erin Wasson at all!!! either too much photoshop or she had some major work done!